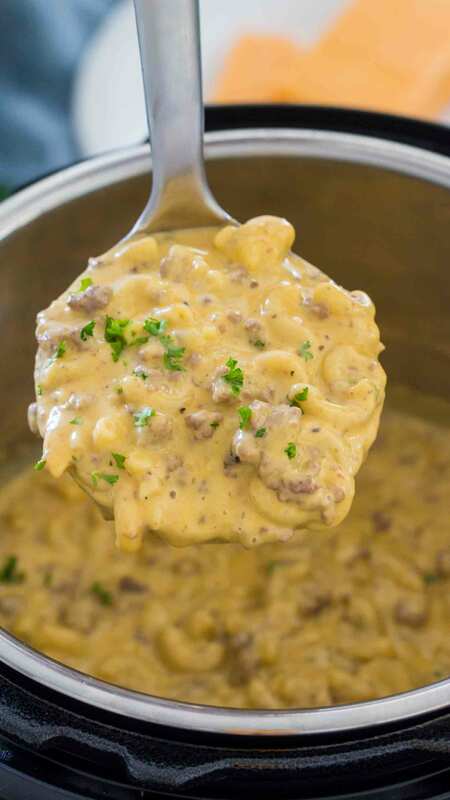 Instant Pot Cheeseburger Macaroni is the creamiest dish you will ever try! The hamburger helper gets reinvented, made entirely using the pressure cooker, in under 30 minutes for a quick and delicious dinner. We love making easy and comfort pasta dishes in the Instant Pot. Among our most popular ones are Tuscan Chicken Pasta, Chicken Pot Pie Pasta, and Philly Cheesesteak Pasta. 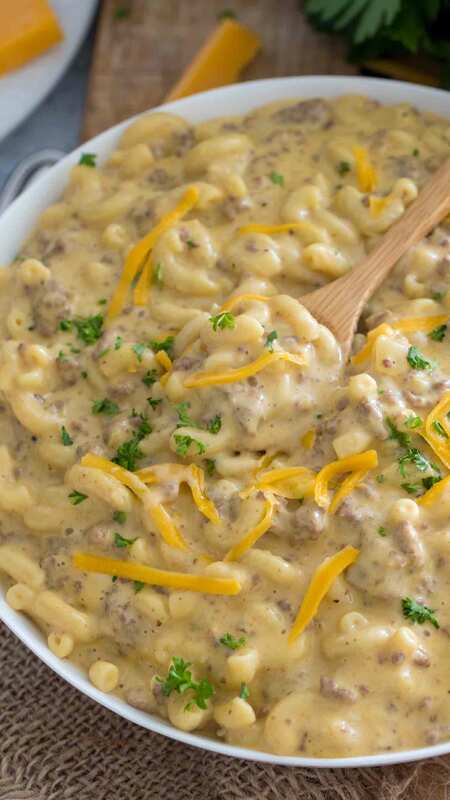 Instant Pot Cheeseburger Macaroni is a delicious, quick and easy meal that you can make in just under 30 minutes. This is one of the creamiest and most luxurious, cheesy hamburger helper that you will ever try. 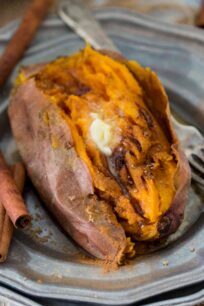 I love making this recipe in my Instant Pot, it allows me to make the meal entirely in one pot and in just a fraction of the time. From browning the beef to adding all the other ingredients and cooking everything for 4 minutes on high pressure. Yes, you add the uncooked pasta to the pot as well, no need to cook anything separately! 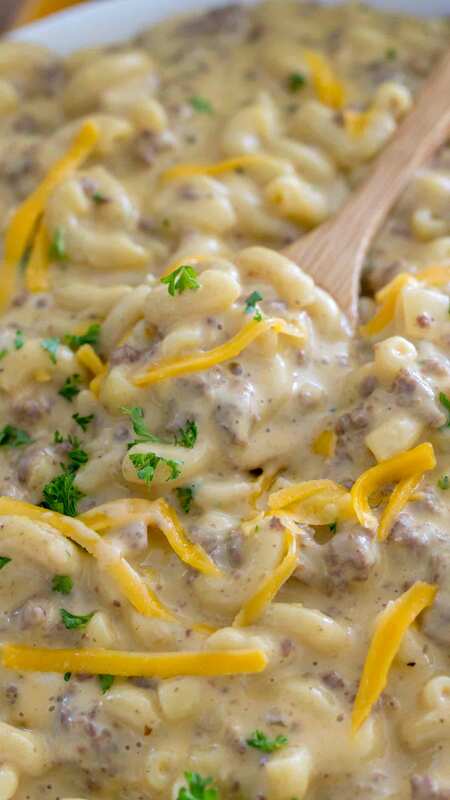 This creamy dish has two secret ingredients, that well, are not a secret anymore: I used Velveeta Cheese and also Cheeseburger Soup to make this meal extra creamy and cheesy. You will so not regret these two additions, they honestly make a huge difference! You will basically lick your plate clean. Use quality meat because a good meat-centered meal starts with quality meat. Preferably use organic beef for this meal. Look for fresh meat that has a bright color, and about 15-20% fat content. Due to higher fat content, the meat gets great flavor and tenderness. Also, browning the beef is essential because it will lock in and elevate the flavors. You don’t have to pre-cook the pasta for this recipe. Add the uncooked pasta to the pot and 5 minutes on HP will give you al-dente pasta, and 6 minutes will result in more well-cooked pasta. 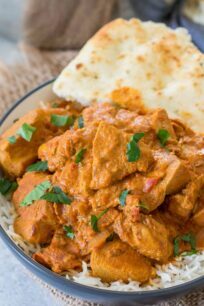 In addition, this dish can be made with any ground meat: chicken, turkey or pork, the cooking time will still be the same if you use the same amount of ingredients. For a spicier kick, add some red pepper flakes to the dish. Similarly, you can skip the Velveeta Cheese and use only cheddar cheese, in case you prefer to avoid processed stuff. Usually, I am not Velveeta’s hugest fan, but in this recipe, it works amazing because of its melting properties. It creates a really creamy and cheesy sauce. This meal can be made with other types of pasta, I like to use large shells or fusilli pasta. Velveeta is a brand name for a processed cheese product that tastes like American cheese. It has a softer and smoother texture than cheese and when melted, it keeps a fully integrated and evenly clump-free liquid texture. To freeze, transfer the mixture to a buttered 9-by-13-inch freezer-to-oven baking dish. Cover tightly with aluminum foil. Freeze for up to 6 months. Bake, frozen and covered with foil, at 350°F, for 1 hour. 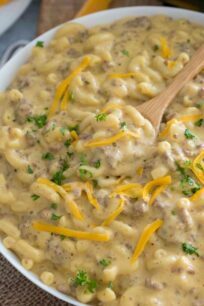 Creamiest Instant Pot Cheeseburger Macaroni you will ever try! The hamburger helper gets reinvented, made entirely using the instant pot, in under 30 minutes for a quick and delicious dinner. Once the IP is hot, add the oil. Add the ground beef, to get a nice sear on it. Cook it without breaking it for 1 minute. Break it up using a wooden spoon as it cooks. Add the diced onion and minced and cook for another 1-2 minutes, stirring occasionally, until the beef is no longer pink. Optional: Turn instant pot off by pushing the cancel button. Drain grease and return pot. Add one cup of water to deglaze the pot, use the wooden spoon to scrape any bits and pieces that stuck to the bottom of the pot. Add salt, pepper, mustard powder, cheddar soup and broth. Stir well until fully combined. Add uncooked macaroni to the pot and gently push them using a spatula or wooden spoon so they are submerged in the liquid. Remove the lid and set IP to saute. Add your sour cream and stir to combine. Add Velveeta cheese and shredded cheese. Place back the lid for 1 minute, to melt the cheese. Remove lid and stir slowly to fully combine the cheese into the sauce. Based on preference you can add more cheese. 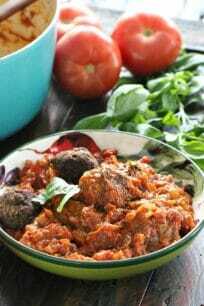 If the sauce is too thick, select Saute and add a little chicken or beef broth, simmer and turn off. When reheating on the stove top, either add some milk, cream or broth, to make it creamier. 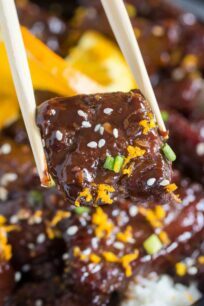 This is one of my favorite recipes but I hate to make it because it takes so long! This is doable! I think it’s time to break out the instant pot! I’ve made cheeseburger macaroni in the past, and it seemed time consuming to me. While it tasted good, I felt it could have been better. That looks so good! 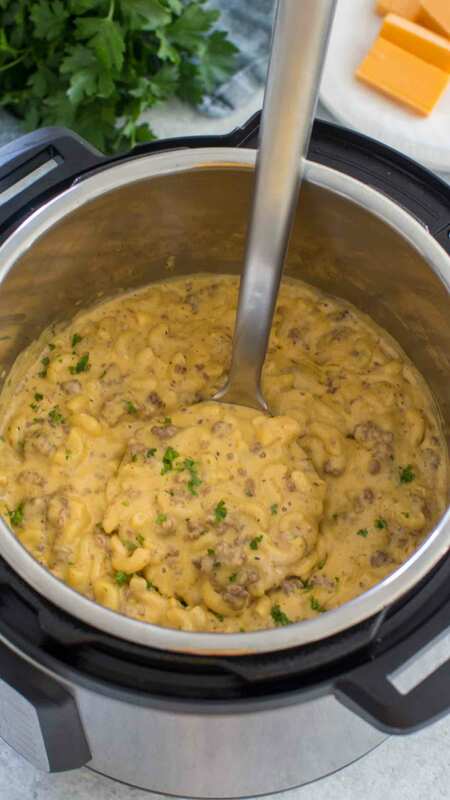 I love to make cheeseburger macaroni, and I’m always looking for a new Instant Pot recipe. This is perfect! 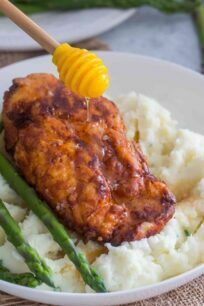 This recipe reminds me a lot of one that my Nana used to make when I was growing up. I need to get an Instant Pot. So many fun recipes! This looks so good! I like that it is so quick and easy to make. We have an instant pot but do not use it a lot. I need to get better with doing that, this looks like a great recipe to try! What a lovely way to add some more flavor to the classic mac and cheese! This looks really good and it’s definitely going to be a hit with the kids. It’s a comfort dish as well. I just love it. 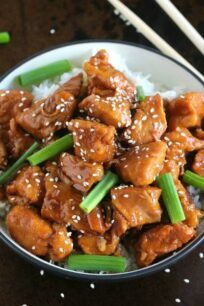 Never tried to cook this kind of dish but it looks so delicious. I will definitely try to make one of this and I am sure everyone will love it. Sweet cheesy goodness! This sounds like an instant hit with the family. I love getting meals together quickly so it’s a win for me too. OMG, my family would absolutely LOVE these. I’m bookmarking this! So cheeeesy. What a neat idea, I love this twist on Mac N Cheese! And so easy to make. It would make a nice, hearty meal especially when my kids need to get to swim practice. 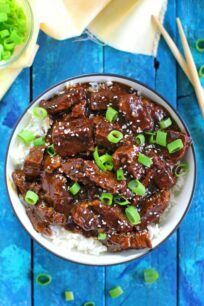 Is there anyway to make this if you don’t own an instant pot? This is perfect! 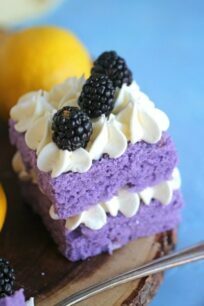 One of my favourite recepies. Well, I usually don’t post but made this recipe and it was so delicious! This is so going into the rotation! Thank you Kevin! I am very happy that you liked it! 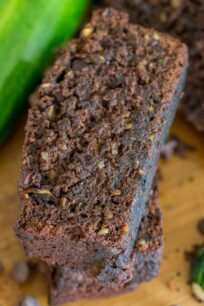 I made this the other day and followed the recipe to the T. It was delicious and will be a staple in our house. Thank you so much for sharing it. Wow, pretty funny how you talk up organic meat but then use canned soup and, of all thing, Velveeta, which isn’t even food! I talked about organic meat as it has best flavor. As I have stated in the post, I tend to eat clean and organic, but sometimes, to achieve the best cheesy goodness, I use some process stuff. I believe in moderation, and that if you make good decisions overall, a little Velveeta won’t impact your health or diet. I didn’t have any cheddar soup, so I replaced with cream of mushroom and it was FANTASTIC. (I followed the recipe with everything else). I highly suggest trying the mushroom substitute at least once. Super yummy! Thank you for the tip, Kate – and the good news is, they have finally come out with a Gluten Free version of condensed mushroom soup so now I can make it for my family! Made it tonight and it was a hit!